This is the Resource Identification Portal, supporting new guidelines for Rigor and Transparency in biomedical publications. 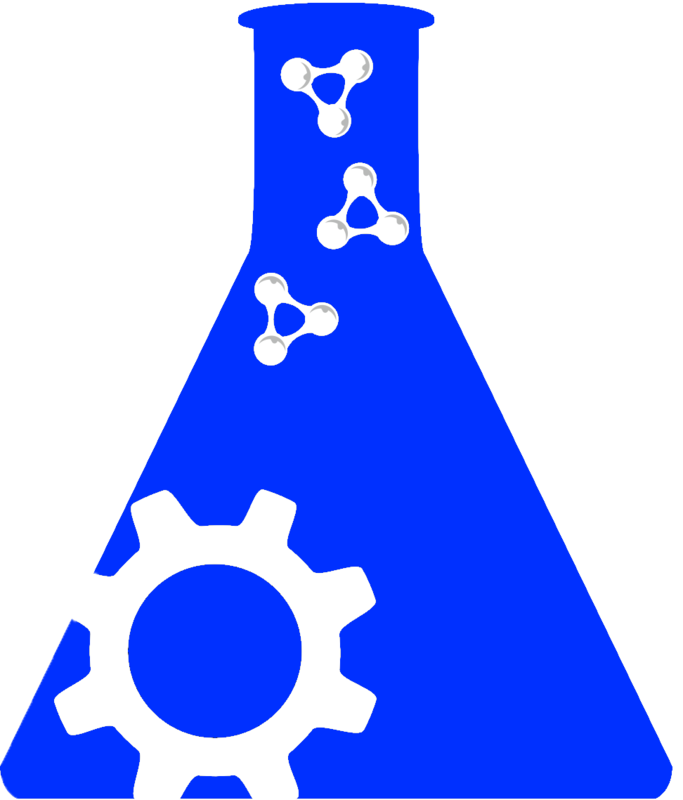 Authors are instructed to authenticate key biological resources: Antibodies, Model Organisms, and Tools (software, databases, services), by finding or generating stable unique identifiers. We appreciate your patience and any feedback. If you experience any difficulties, please contact us at rii-help at scicrunch.org or just click on 'report an issue ' below and we will help you obtain the appropriate identifiers. We welcome Addgene Plasmids, which are now available through the RRID portal. Both Cellosaurus and Pancreatic Islets, IIDP, data is available for citation this includes all of your favorite cell line stock centers and a fully integrated list created in collaboration with ICLAC.org of problem cell lines, make sure to look at the comments! Participating model organism repositories or stock centers, include: rodent (mouse, rat), fish (zebrafish, hybrid fish), worms, flies, amphibians, pig, and a single cell organisms. To ensure they are recognizable, unique, and traceable, identifiers are prefixed with " RRID: ", followed by a second tag that indicates the source authority that provided it (e.g. "AB" for the Antibody Registry, "CVCL" for the Cellosaurus, "MMRRC" for Mutant Mouse Regional Resource Centers, "SCR" for the SciCrunch registry of tools).